I’m not the world best gardener, but I do have quite a berry patch! This year, my strawberries came back bigger and healthier than ever, so imagine my panic when I started finding little birdies nibbling on my berries! 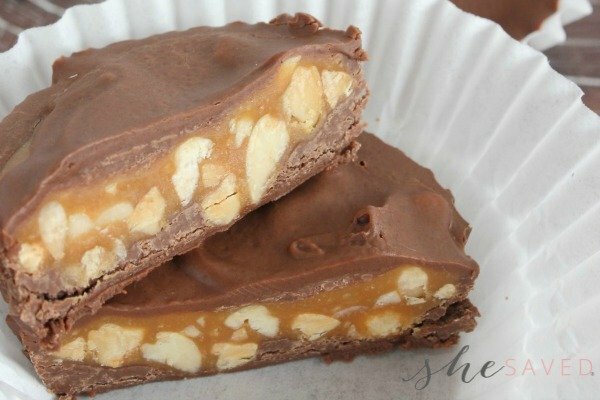 Well, I am happy to say, that I found a very inexpensive and easy fix! 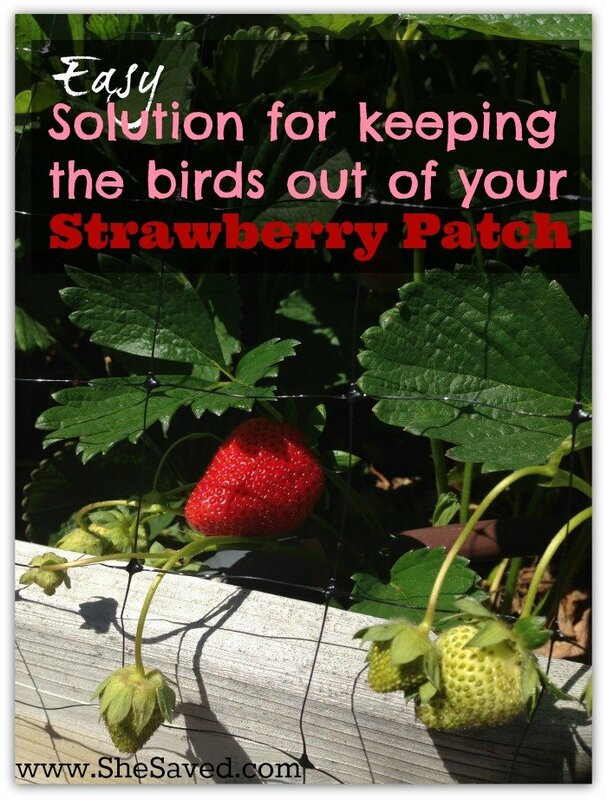 Have you been wondering how to keep the birds out of your strawberry patch? The man at the garden center recommended this 7-Foot by 20-Foot Bird-X Net and the reviews are AMAZING! You might also be able to find these at your local garden center. 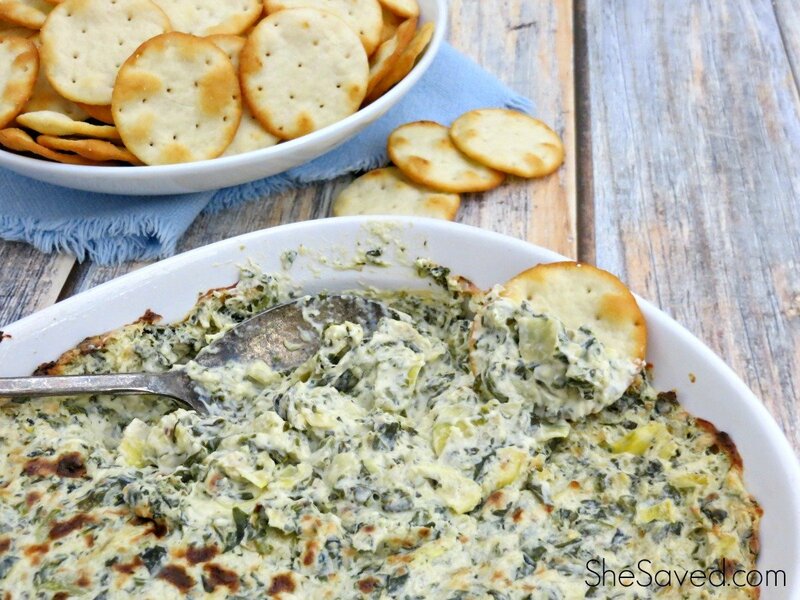 This was so easy to set up, and best of all… it works! The birds won’t come near it, but I love that the bees can still get through because we love our bees around here! I actually have these nets covering my raspberries and blueberries too … and you really don’t notice them, unless you are up close. About: Protects fruit trees, berry bushes and vegetables fromthieving birds, squirrels, rabbits and other garden pests. 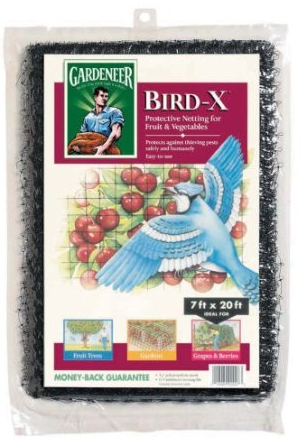 This tough, durable polypropylene bird netting mesh is considered the “ultimate protection” by gardening authorities. 3/4″ mesh provides maximum protection without harming birds and small animals.